We build quality new homes and we build quality, long-lasting relationships. 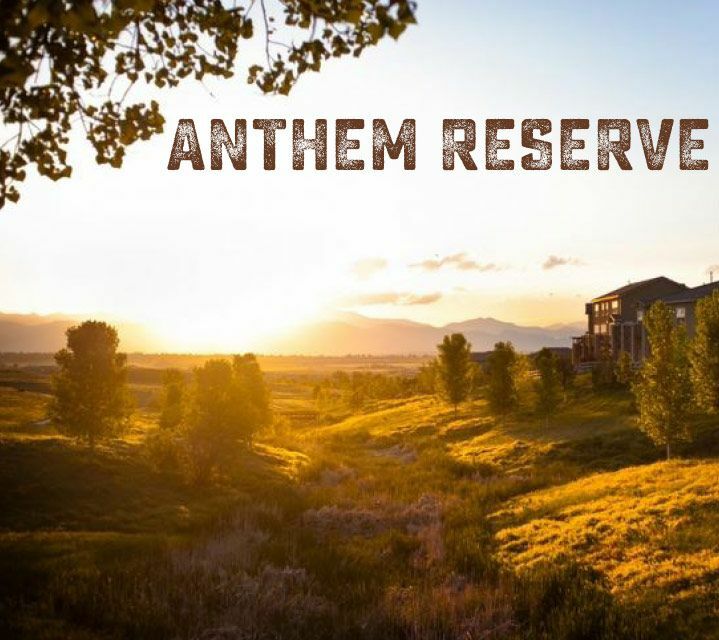 Our team is committed to build your home with the very same passion and sentiment you have for living there. We’re obsessive about the details and our company is a size that lets us be intimately involved in every home we build. 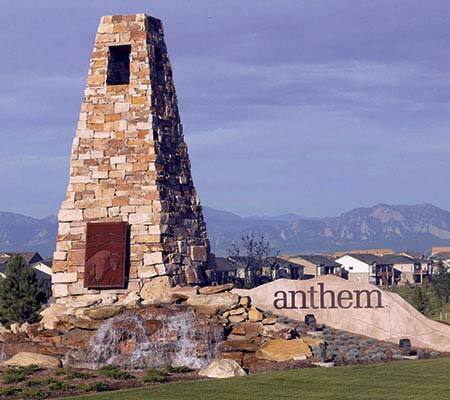 Call or visit our new home sales center in Anthem Highlands in Broomfield today! Receive the latest news, updates and offers from Epic Homes.